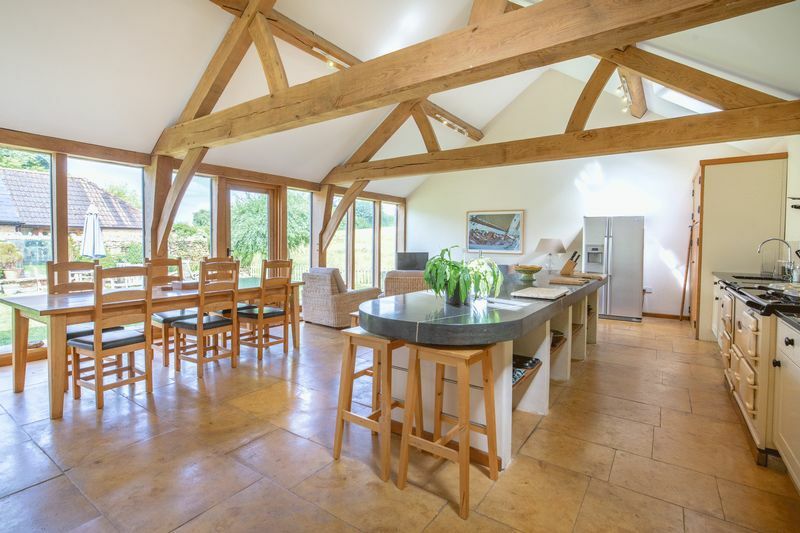 A designer's conversion of an old stone barn, retaining the original large dimensions and vaulted ceilings. 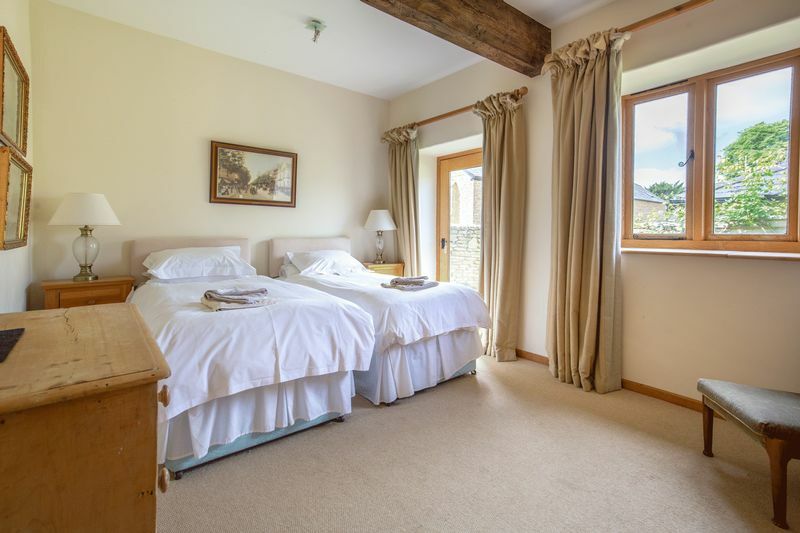 Giffords barn is located in the picturesque village of Blackford surrounded by rolling hills and not too far from the A303. 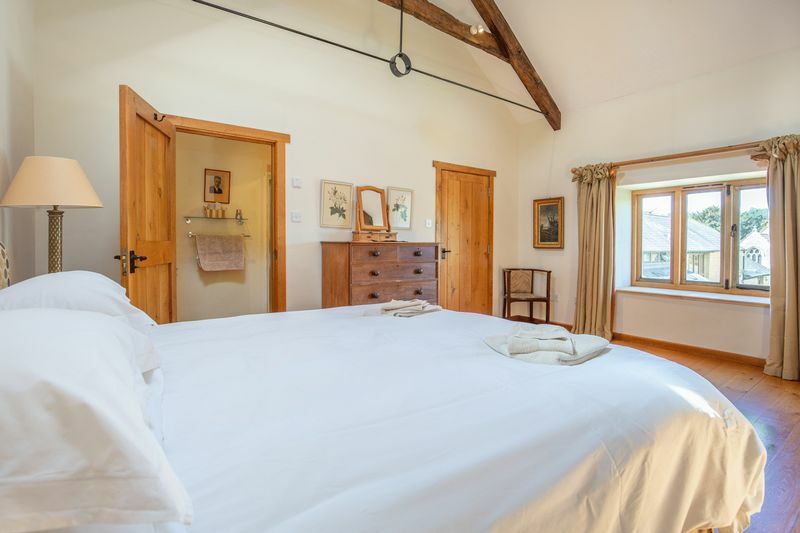 The barn is light and airy and is offered fully furnished so all you need to pack is your suitcase! Downstairs there is a large kitchen/dining/day room which is glass fronted across the entire length and overlooks the secluded garden and open countryside beyond. 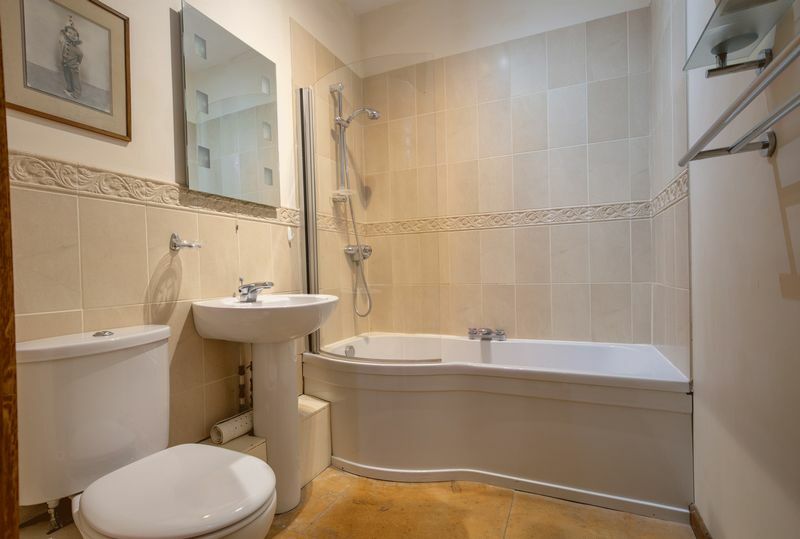 There are also two twin bedrooms on the ground floor, a family bathroom and utility room. 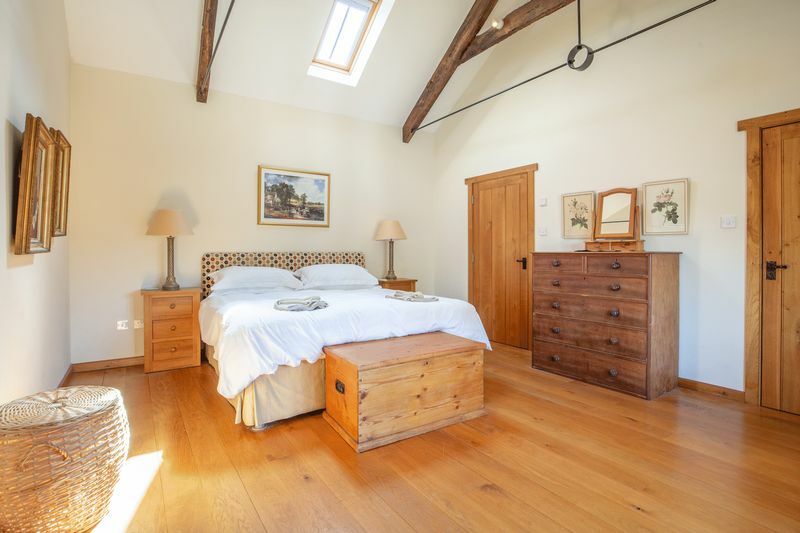 The stairs lead up to a spacious oak floored sitting room on the first floor with log burner and a master bedroom with super king size bed, en suite and walk-in wardrobe. 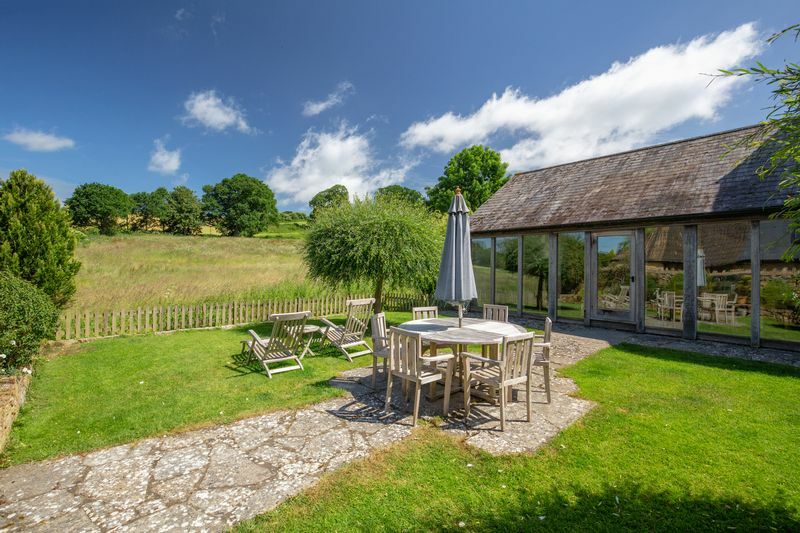 Outside a brook runs past the secluded garden ideal for al fresco dining with views of open countryside. There is a car port providing parking for one car and off road parking for a further vehicle. 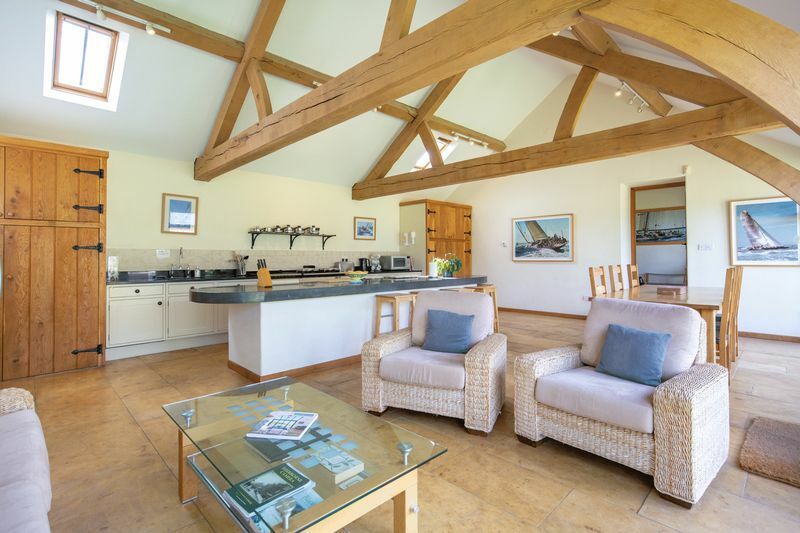 Giffords Barn is ideally located just 4 miles from the A303. 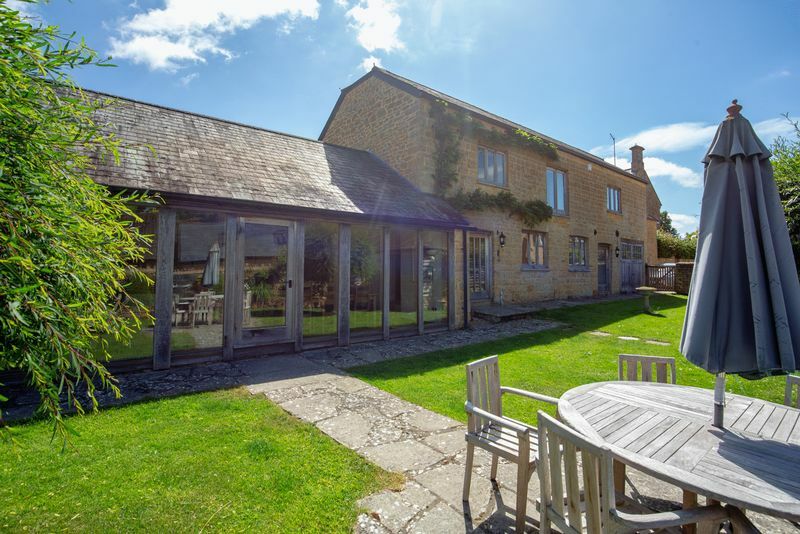 It is close to Sherborne and Wincanton which provide supermarkets and a variety of shops. There are Secondary Schools at Wincanton and in Sherborne. 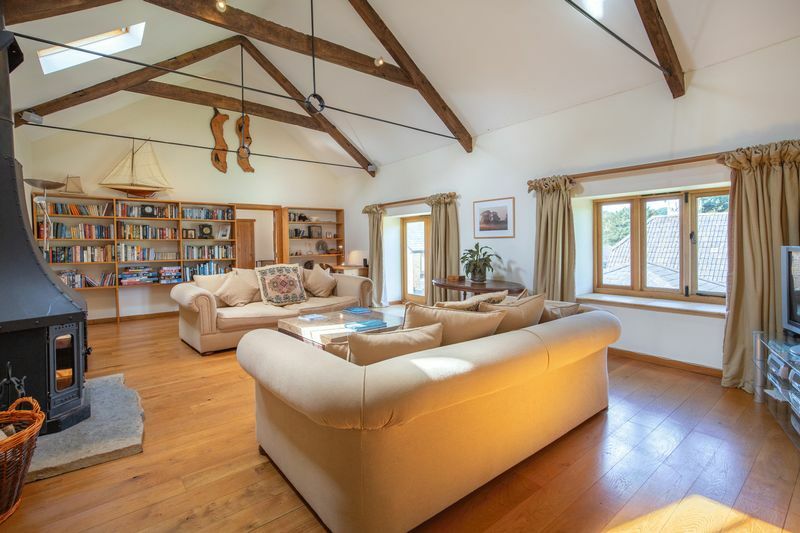 Independent Schools in the area include Hazelgrove at Sparkford, Bruton School for Girls and Kings School in Bruton, the Sherborne Schools, St Antony's Leweston and Millfield at Street. 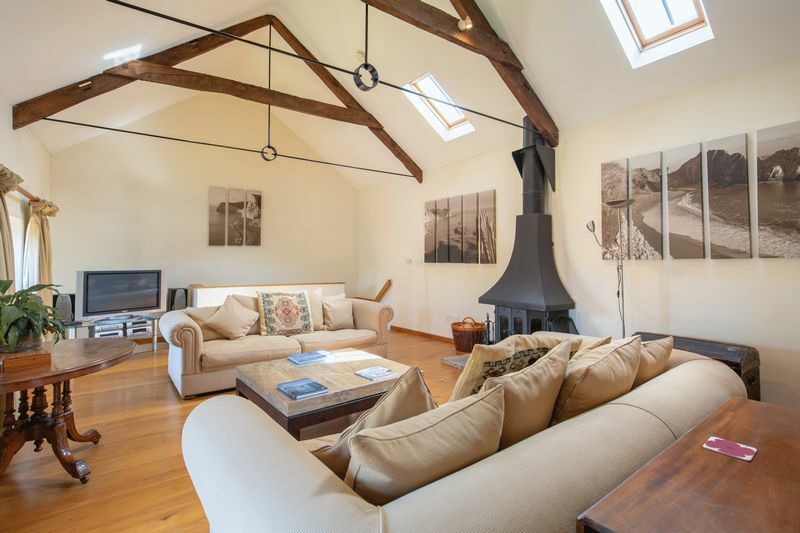 This property would ideally suit a professional couple or family.